I thought I’d share with you the duty free treats I picked up in the airport last week. I bought this one whim – partly because I was caught up in the holiday spirit and partly because every girl should own this kit, and some boys too 😉 I make no secret of the fact I’m a lifelong lover of Elizabeth Arden’s Eight Hour Cream Skin Protectant, but I’ve never explored the range further… until now. 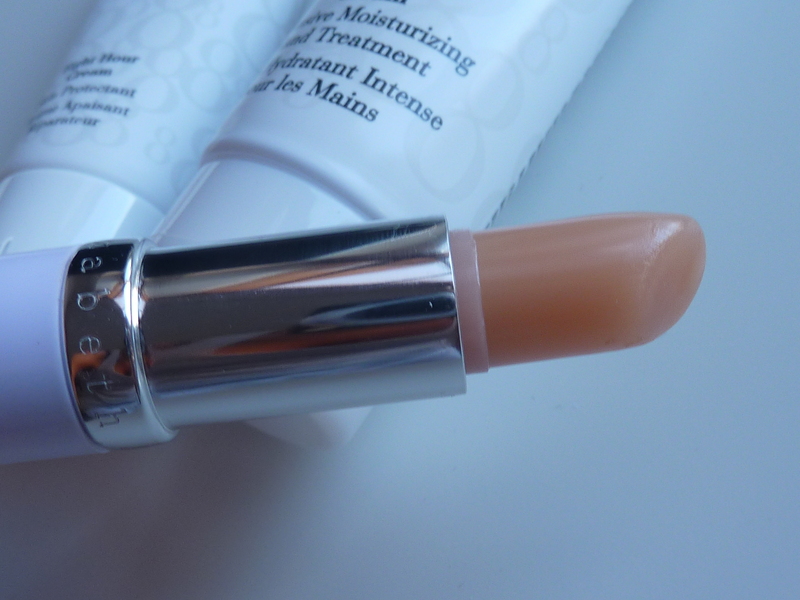 I fancied the lip protectant as I use the original cream on my lips all the time, so it made sense to have a handy little bullet that’s more user friendly, plus this one has an SPF 15, making it an ideal holiday companion. 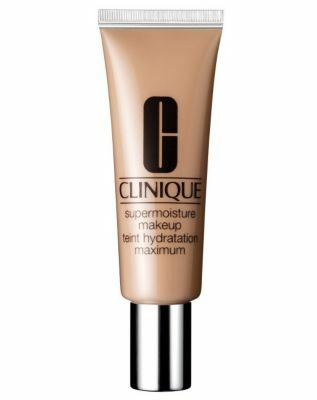 I wasn’t disappointed – it looks and feels like the regular version, it’s super moisturising and surprisingly didn’t melt in the heat. Now the hand cream, this was a real surprise, it’s one of the best hand creams I’ve used. 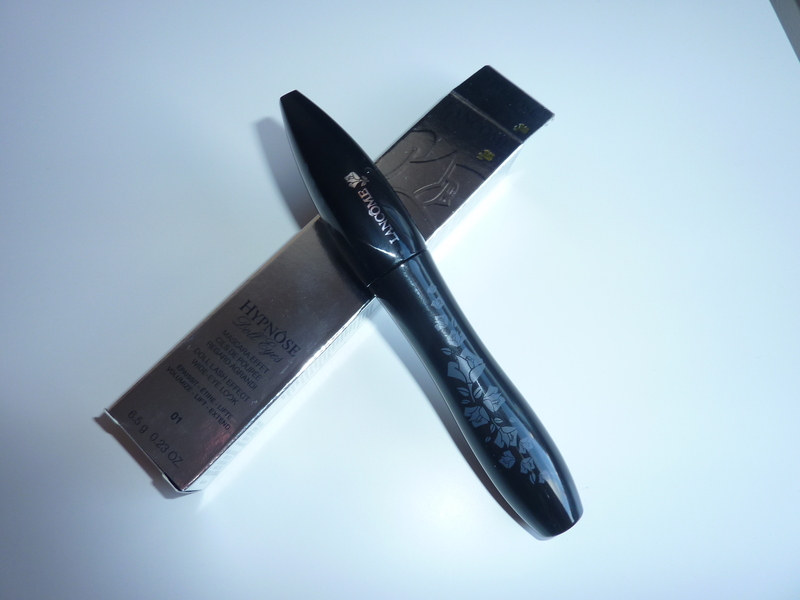 Incredibly thick, rich and moisturising – Looks like I’ve added another two products to my “can’t live without” list. I won’t say too much about Doll Eyes right now as I’m planning a full review and some comparisons to other mascaras, but I will say it’s fab and as you can see some the photos, so are the results. It worked well in the heat and humidity too. 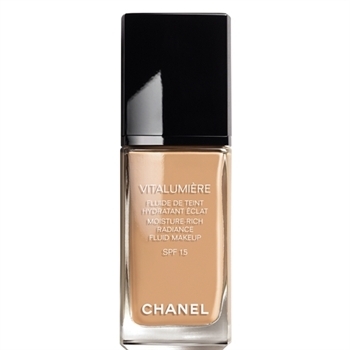 My favourite foundations change from time to time depending on the condition of my skin, the time of year etc, but this one’s been my number one since it was released. 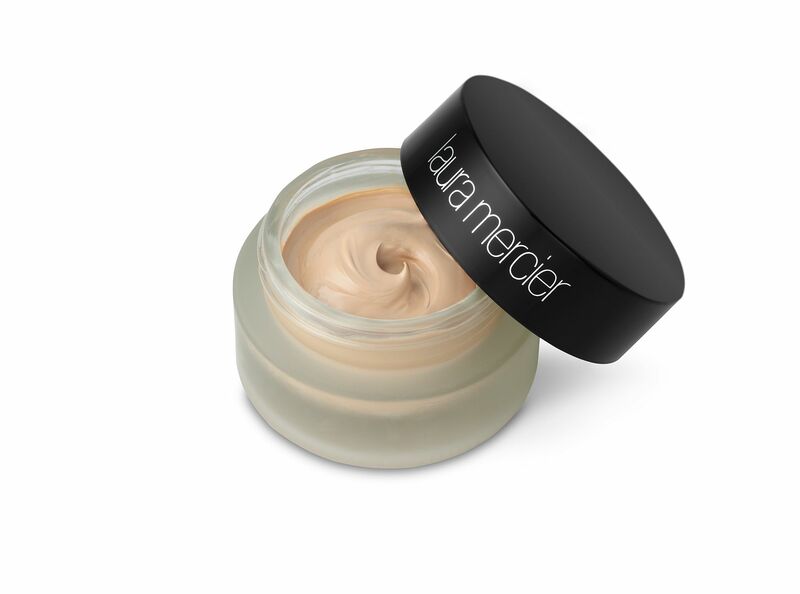 It’s a fluid foundation that blends the natural light-reflecting properties of micro-minerals to create a smooth satin finish. 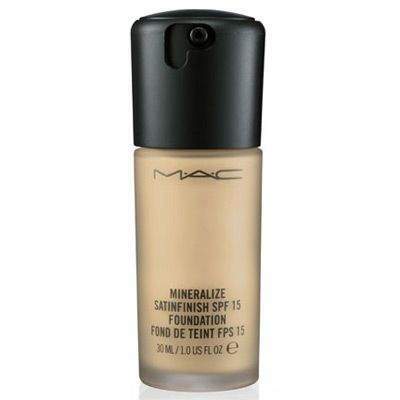 Provides a low-to-medium,yet buildable coverage with a slightly luminous finish. It instantly improved my complexion; skin appears radiant, healthy, re- energized. Contains vitamins A, C and E to help nurture and condition the skin. Good for all skin types, especially normal-dry, which is why I love it. 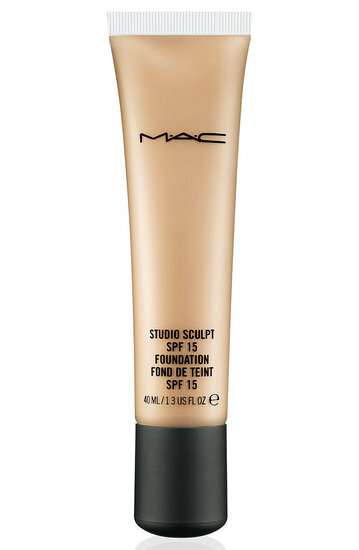 Easy to apply with fingers or brush (I prefer brush) and best finished with a dusting of Mac Mineralize Skinfinish Natural Powder. This one’s expensive, and it knows it. 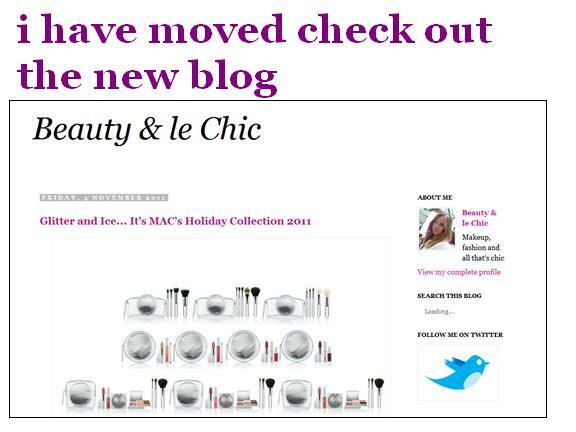 Released last year it’s super creamy and luxurious, thick, yet lightweight once applied and does not set. 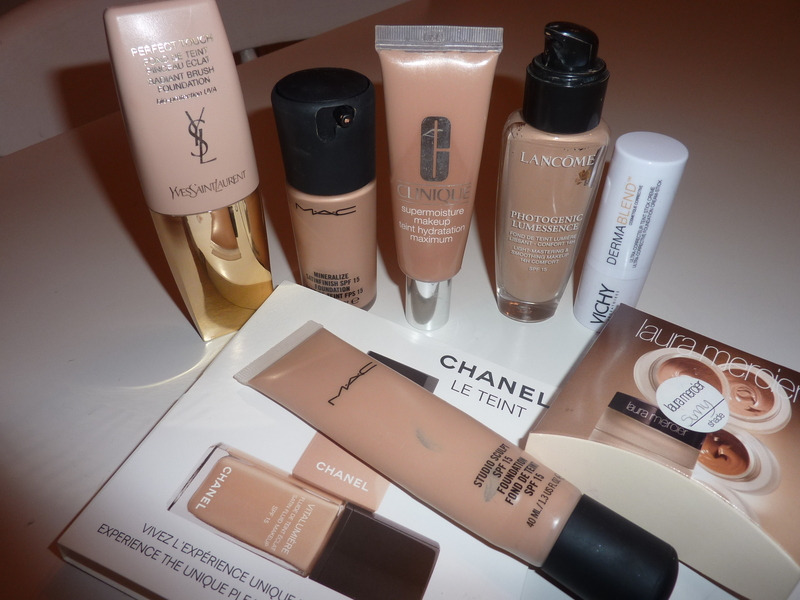 You will get a high, yet natural coverage with a noticeable dewy. It’s super luxurious, but not the type I’d use daily. Also highly recommended is Boujois Healthy Mix, Armani Luminous Silk Foundation, YSL Perfect Touch and Gosh Natural Touch Foundation.